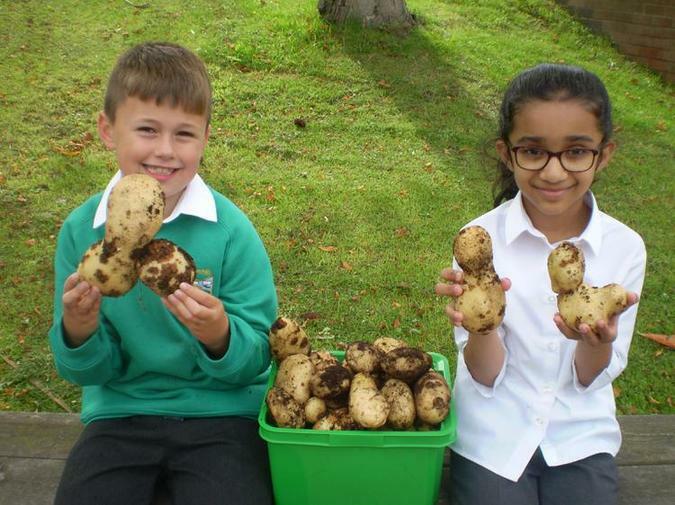 Year four have been hard at work cultivating and harvesting a fresh batch of potatoes and apples, that our keen Chefs are ready to clean and prepare into some amazing dishes for the entire school. 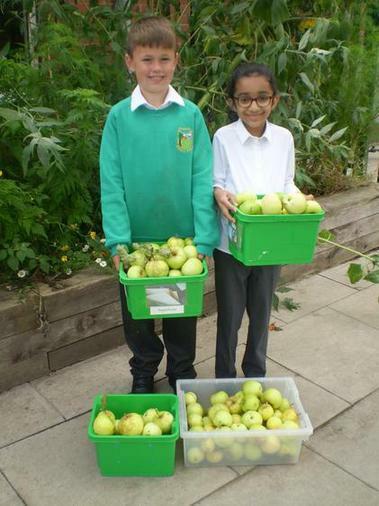 Did you know that the average apple tree can yield from 75 to more than 130 pounds of fruit each year? And you can harvest potatoes two to three weeks after the plant flowers!